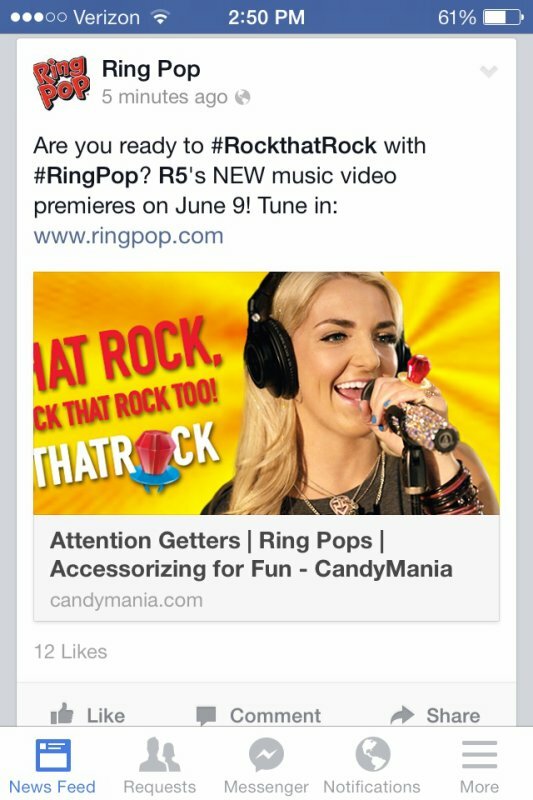 Are you ready to #RockthatRock with #Ringpop ? R5's NEW music video ! TROOP CONTENTE QU'ELLE SORTE ENFIN ! fic-raura a écrit : " 8mwaaaa aussi *O* et le 9 approche ! " 8mwaaaa aussi *O* et le 9 approche !